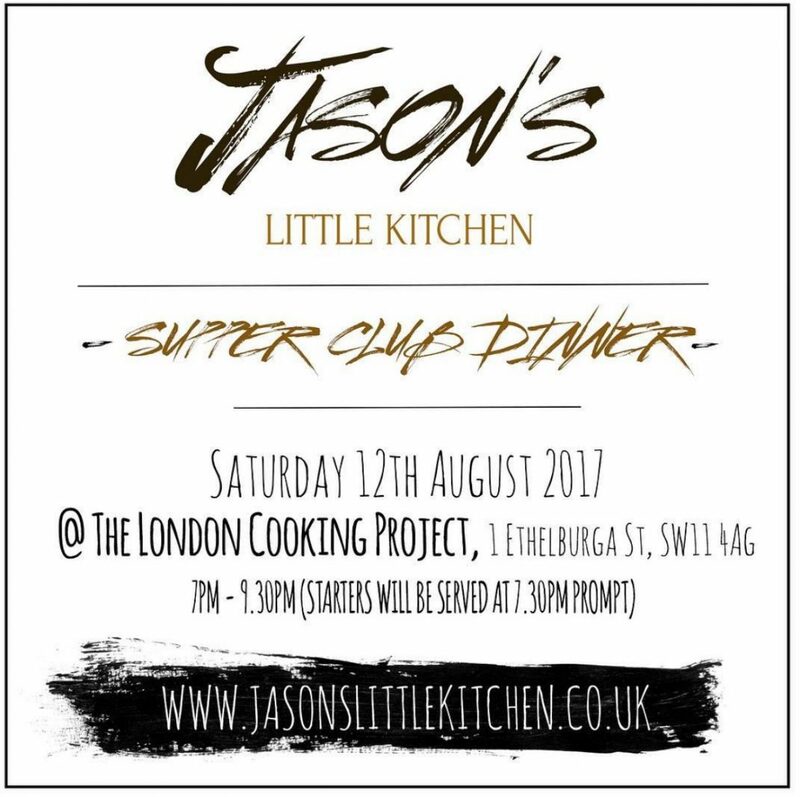 We have been supporters of Jason’s Little Kitchen, a wonderful Supper Club, run by Jason Obeng, for a while now, and take it from us, you want to check out his latest event, taking place at the London Cooking project, on 12 August 2017. An evening at Jason’s Little Kitchen will see guests enjoying three courses of traditional Ghanaian dishes with a modern twist. Jason is running a competition on his Instagram page @jasonslittlekitchen where one lucky person can win a pair of free tickets. It’s a ‘bring your own bottle’ event so don’t forget that bottle of red!